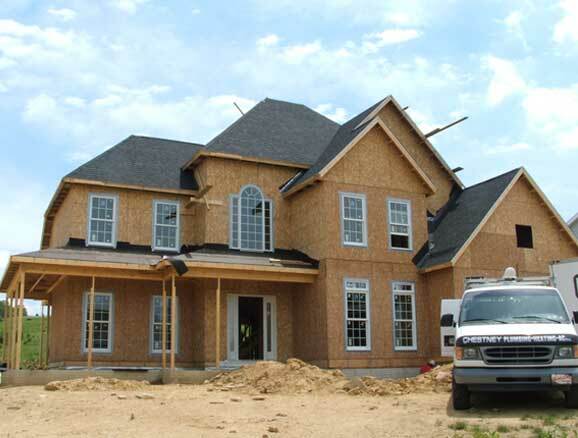 True Carpentry Home Builders | Ebensburg, PA - Welcome! Meetings by appointment, only. Please call us at 814-243-0451.
kindness. 3. Faithful; loyal: my truest friend, true to your promises. 4 Agreeing with a standard; correct; exact: out of true means not exactly the right shape or position. From the very beginning I wanted to do things differently. So when selecting the name of the company I chose True Carpentry. In the dictionary the word True has two meanings one is when a building is True it is correct, the other is when a man is True he is honest. For over twenty years now I have made this my first goal in all that I do. Some companies have a mission statement I don’t, I have a life statement. With everyone I come in contact with I will remain True, and every project I am involved in I will endeavor to build it True.